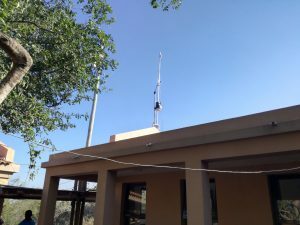 The first weather stations in Limpopo National Park! 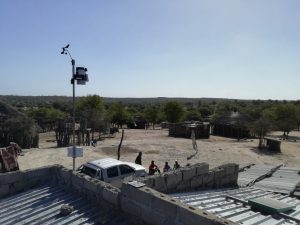 Two pilot weather stations (Vantage Pro 2 Plus, Davis) have been installed by SECOSUD II staff in Limpopo National Park (Mozambique) and are already operational. They are sending data from LNP Offices near Massingir gate and from Madingane village in the Park buffer zone (see the map below). These weather stations measure, log and upload to the cloud data about temperature, humidity, atmospheric pressure, rain, wind speed and direction, solar radiation and energy, ET (evapotraspiration) and UV. 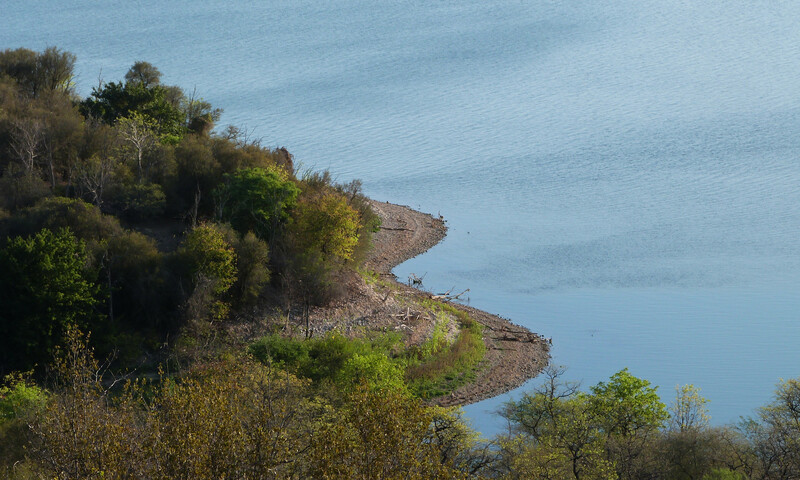 We now have detailed spatial and temporal climate data for two sites in Limpopo National Park, and have already planned more installations with the final aim of providing extremely important information to the Park administration. This is the first step to create a network of weather stations in the LNP and REM in order to gather basic information for the development of management systems for fire and natural resources. This work takes part into the Project Activity “Transfrontier conservation areas”.